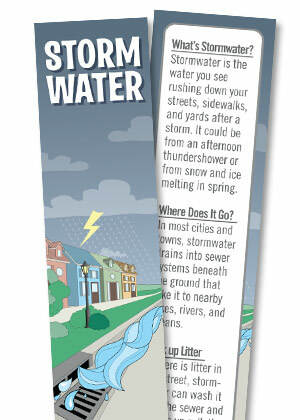 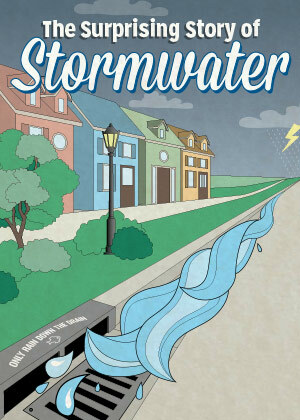 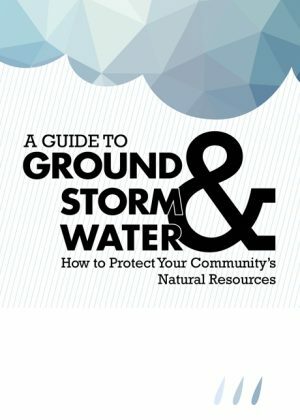 This full color activity book is a great way to teach kids all about stormwater. 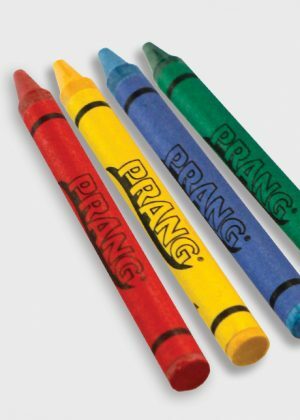 Written for grades 3 and up. 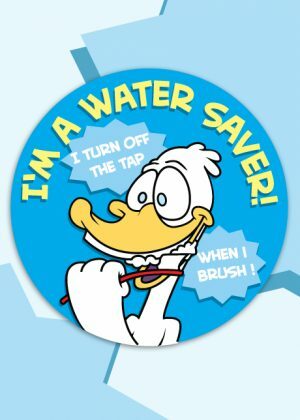 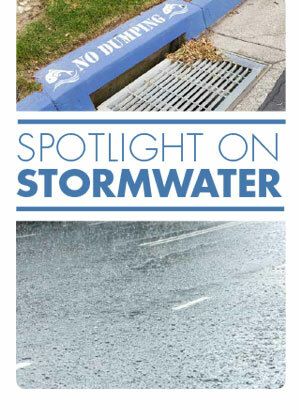 Please send me a sample of The Surprising Story of Stormwater.